Presbyterians in the Winchester area began holding services in a log school house and later in a barn erected by John Christie, one of the early pioneers. The first organized Presbyterian service of worship was held in 1857. A wood frame building was started in 1858 and completed in 1860. It was painted white and was known as “The White Church”. The mission was recognized as a congregation in 1864. It was known as the Wesleyan Church for many years. Most recently it is now recognized as Southgate Church. In preparation for the construction of the new worship center, “The White Church” was sold in 1894 and was known as the Wesleyan Church for many years. Recently it has become to be recognized as Southgate Church. While the new church was being built the congregation worshiped in the Baptist Church. 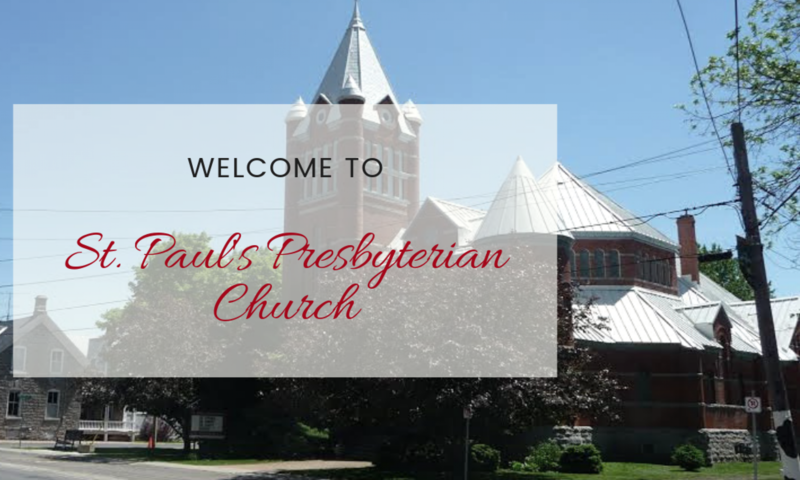 St. Paul’s Presbyterian Church was dedicated on June 2nd, 1895. The mission was recognized as a congregation in 1864.